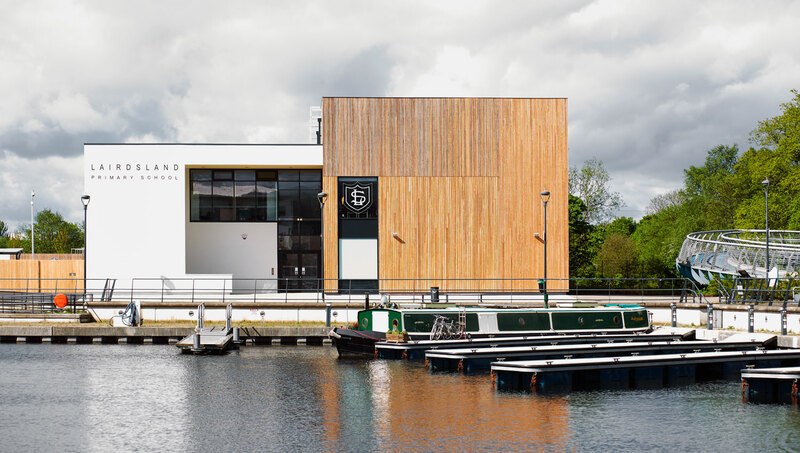 A Walters & Cohen primary school in Kirkintilloch, sitting next to the Forth & Clyde Canal, was voted ‘Best Public Building’ at the Scottish Property Awards. 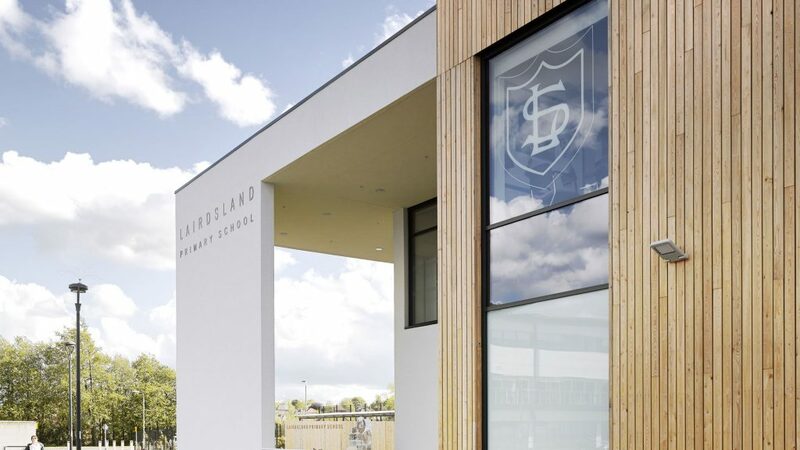 Woolgar Hunter provided Civil, Structural and Geo-environmental Engineering services on this exemplary school. The new school is on a brownfield site, having previously housed a wide variety of industrial land uses. This industrial legacy had resulted in the presence of contaminated soils on site; we designed a package of remedial measures to be undertaken. Due to the topography of the site, earthworks were required prior to the development of the site and close working between our civil and geo-environmental teams enabled a dual-purpose earthwork/remedial solution to be developed to minimise the removal of contaminated soils from the site. 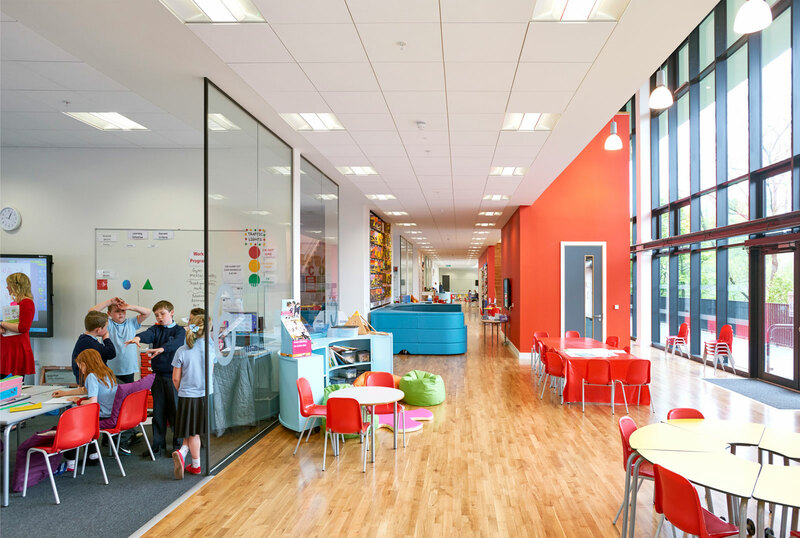 We designed the superstructure as an economic two-storey steel framed structure which suited the partially open plan learning spaces and double height glazing within the building.